Starburst Accelerator, the world’s first aerospace accelerator, with offices in Los Angeles, Paris, Munich and Singapore, brings the private sector, research and investment community together to accelerate business growth and opportunities for startups in aerospace. Starburst Accelerator offers seed funding from angel investors and venture capital dedicated to aerospace, aviation and defense as well as access to the largest group of corporate stakeholders to help startups win their first $1M contract. The Los Angeles Cleantech Incubator (LACI) is a private non-profit organization helping to accelerate the commercialization of clean technologies by offering flexible office space, CEO coaching, mentoring, and access to a robust network of partnerships and capital. LACI was founded in 2011 as a cluster-driven economic development initiative supported by the City of Los Angeles, LADWP and CRA/LA. 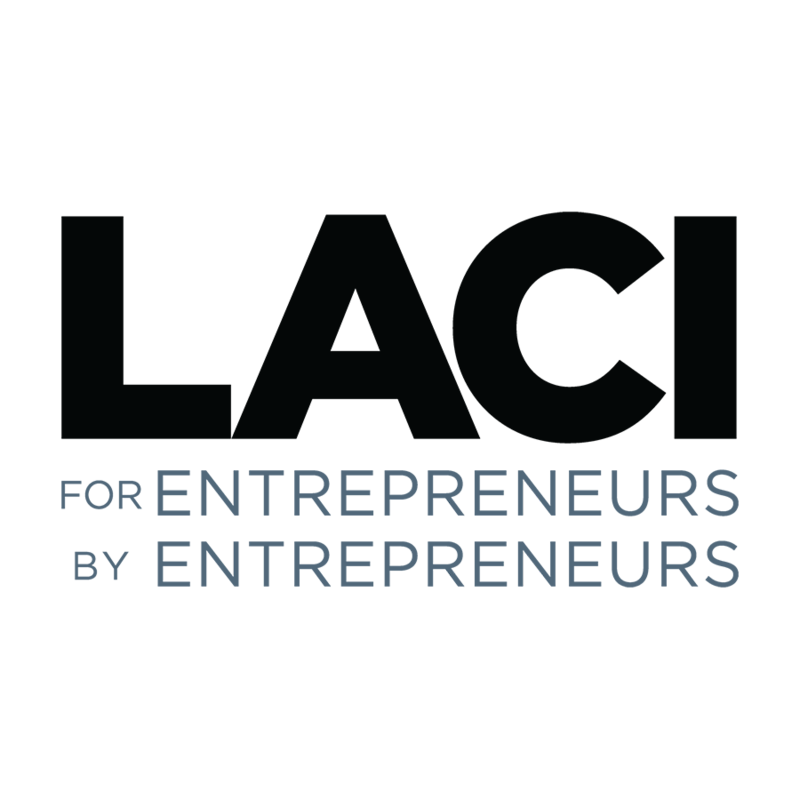 Recognized as one of the most innovative business incubators in the world, LACI identifies local entrepreneurs across multiple cleantech business sectors and guides them to market, creating jobs that advance LA’s green economy. In just five years, LACI has helped 60 companies raise $80M in funding, created 1,150 jobs, and delivered more than $230M in long term economic value for the City of Los Angeles. LACI operates out of the La Kretz Innovation Campus and is the organizer of GloSho and founder of the Network for Global Innovation NGIN. For additional information, please visit: laincubator.org. L.a. Prep is a 56,000 square foot facility with 54 licensed wholesale production spaces for food entrepreneurs, including L.A. Kitchen, a non-profit enterprise that uses the power of food to foster volunteerism, civic and social engagement. It provides top-quality individual production spaces along with shared facilities, including loading docks, warehouse, dry storage and refrigerated/frozen storage. L.A. Prep is the first-of-its kind facility in the country, serving a range of companies from well-prepared startups to established national brands, from non-profit to for-profit. L.A. Prep is minutes from Downtown Los Angeles, in the Lincoln Heights neighborhood, one block from the Metro Gold Line’s Lincoln/Cypress Station. The La Kretz Innovation Campus (LKIC), Los Angeles’ new cleantech innovation hub, is a place where entrepreneurs, engineers, scientists, and policymakers can collaborate, promote and support the development of clean technologies and LA’s green economy. In addition to office and event space, R&D labs and training centers, the Campus features the region’s highest caliber Advanced Prototyping Center where members can design, build, test, certify and manufacture products all under one roof. The facility includes an electronics lab, chemistry lab, welding lab, robotics lab, wireless lab, CNC machining, a 3D printing and laser shop, water jet center and assembly bay. Designed by John Friedman Alice Kimm Architects (JKAK), the fully renovated 60,000 square foot facility is located in the dynamic Arts & Innovation District of Downtown Los Angeles. The Campus comprises 3.2 acres owned by the Los Angeles Department of Water & Power and is LEED Platinum Certified utilizing state-of-the-art green technology including a 175 kilowatt photovoltaic solar canopy, fast charger EV stations, bioswales, and LAs first public greywater filtration and microgrid systems. Make in LA is an early stage accelerator and fund created to support technology enabled hardware companies (IoT, robotics, wearables, VR, etc). The accelerator helps startups avoid costly pitfalls associated with hardware production through a four-month comprehensive concept-to-market program that applies best practices from mentor-driven accelerators, lean startup methodologies, and design for manufacturing principles. Make in LA attracts global deal flow, and acceptance into the program is competitive. Perks include office space, prototype lab, production facilities, mentoring, and investments up to $150,000 in the first 4 months. The fund has 8 portfolio companies with plans to invest in 15/year. Learn more at www.MakeinLA.com.